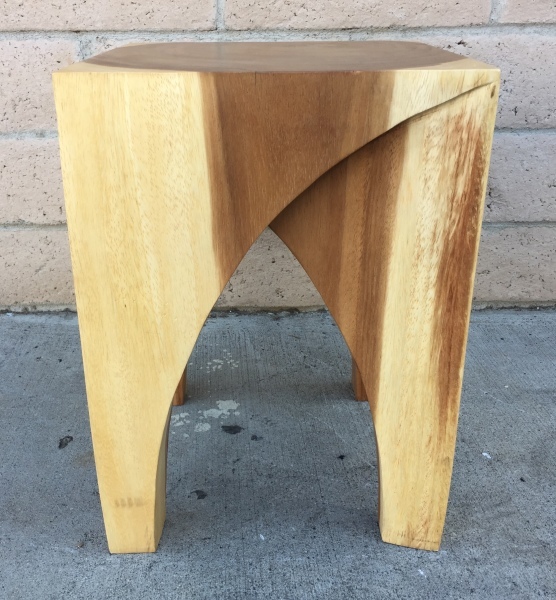 Made with acacia wood possessing striking contrasting wood tones, the Chiang Mai end table or stool is skillfully carved from a single piece of tropical hardwood. It's a sturdy piece that will grace any area that it's used in. 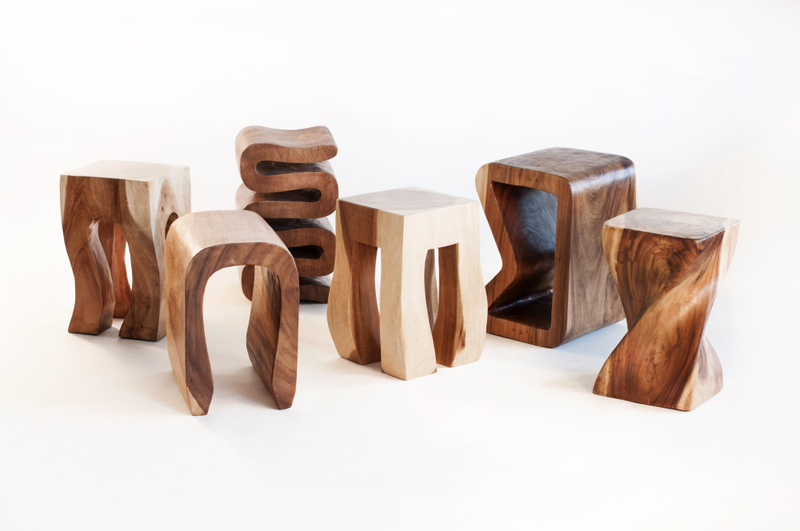 It's suitable for use as a stool, end table or plant stand, and works in any context. Each piece is unique and will vary from the next. We kiln dry properly which limits cracking. W 13" / D 13" / H 18" / 29 lb.